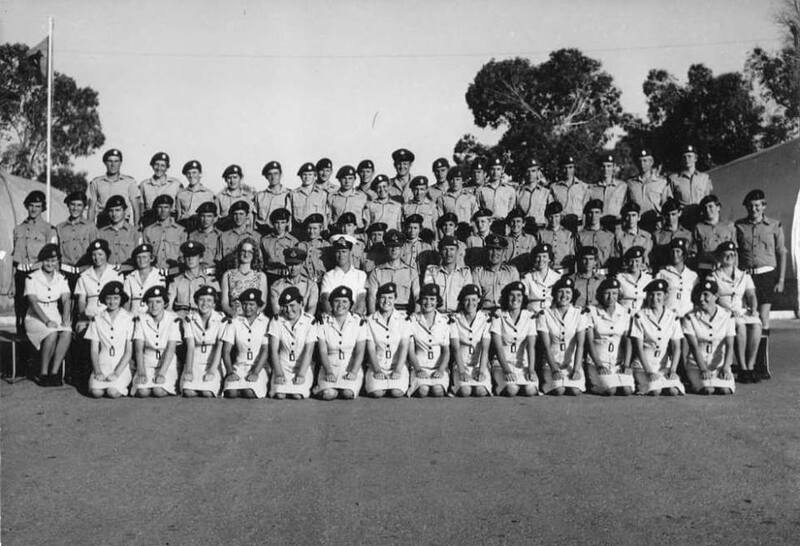 Last picture of the CCF before the school closed in 1978. Jim Russell top row 6th from left (RAF). Steve Hall (RN) left side 2nd row down 2nd one in. His brother Nick left side back row 1st one. For more CCF and cadet pics use search box for 'cadet'.